The RMG is celebrating the 5th Anniversary of RMG Fridays in February, and we couldn’t be more excited! The gallery strives to bring together local talent and community, and after five #shwasome years, we are proud of all we have accomplished through these events! 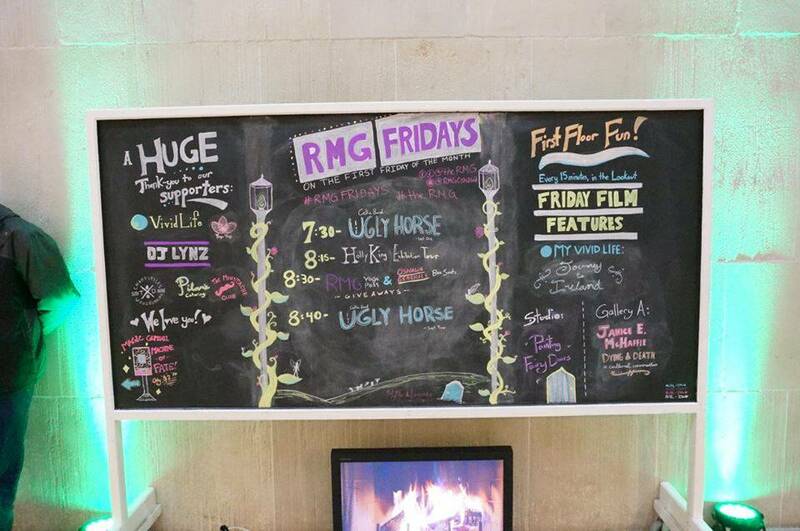 RMG Fridays is a free event held on the first Friday of every month that combines live music, art and film from Oshawa, Durham Region and GTA artists. The RMG is passionate about its roots in Oshawa and the surrounding area, and we show this appreciation by bringing in a majority of our entertainment from the Durham Region. How much have we accomplished? In 2015, RMG Fridays welcomed 2593 guests, and 57% of them were new. We acquired 38 community sponsors, 25 bands and 15 exhibition tours. We think this is something definitely worth celebrating. Next month on February 5th the RMG will be the place to be. Don’t to miss this party! The lineup of music is incredible, we’ll be screening an exciting film, and we have a few other tricks up our sleeve too. 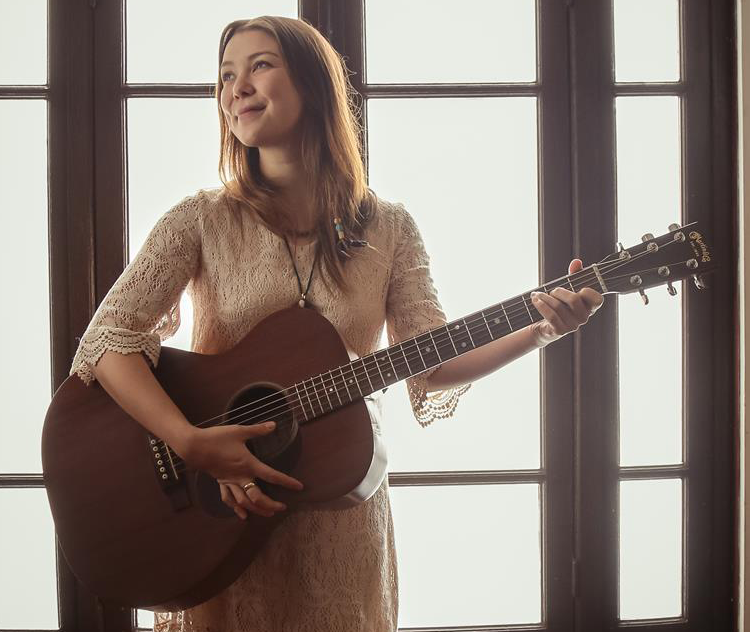 From our own backyard, Annie Sumi will be representing her hometown of Whitby with her indie-folk sound as she serenades the gallery with the first set of the night. 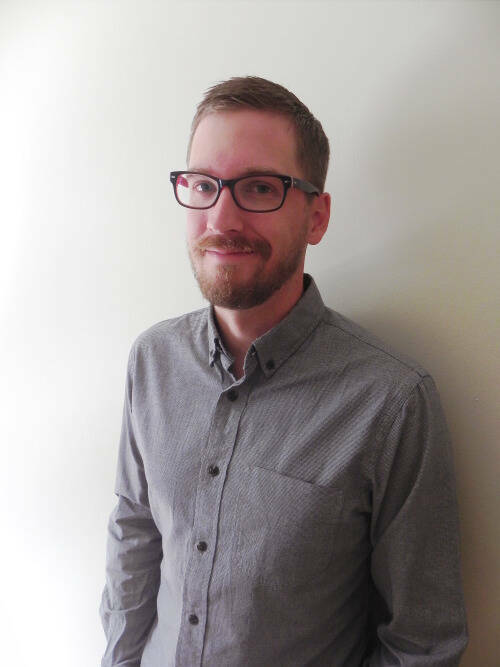 Following Annie is an exciting percussionist, Jamie Drake, who will be playing his tunes on a different kind of drum set. If you like the sound of that, you’ll want to stick around until the end when he bangs out a few more pieces for our moving art to dance to. No, the Painters Eleven pieces aren’t jumping off the wall to dance, but the O’Neill Senior Dance Ensemble, who will be performing throughout the night all over the gallery, will end the night with a performance featuring Jamie Drake. The RMG has a couple more surprises in store for our big event. We’ve invited Museum Hack to the gallery! 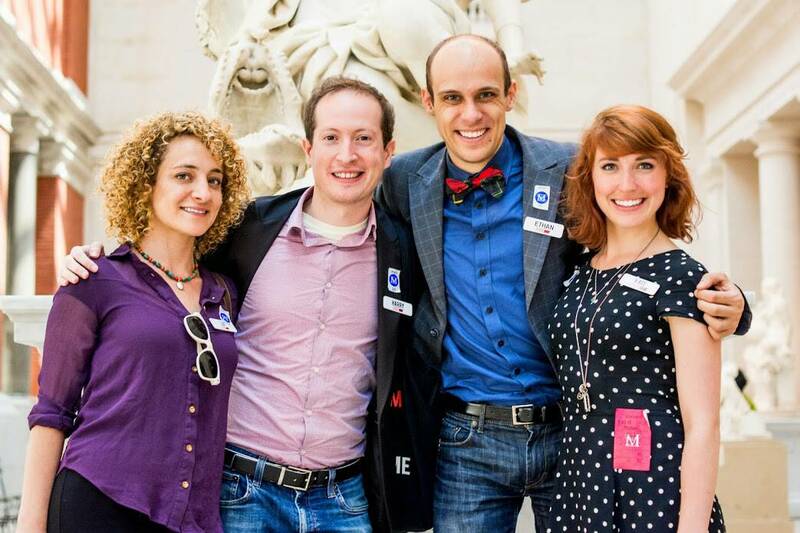 Museum Hack is a museum touring company that turns a regular tour into an unforgettable adventure! Described as “not your grandma’s museum tour”, these exciting tour guides will be taking five groups of 10 people each on an exciting trip around the RMG. Make sure to sign up for a tour as soon as you arrive; museum buffs and eccentric art lovers alike definitely won’t want to miss this adventure. While the gallery buzzes with music, dancing and art, we also have artist JR Hunter painting live with inspiration from the night’s festivities. Make sure to mark your calendars as RMG Night on February 5th from 7-10pm. There may be a few other surprises in store you won’t want to miss!